It's Cougar Glass' nineteenth birthday. Again. On the guest list is but one name: the innocent Foxtrot Darling, a boy whom Cougar has far from the best intentions for. Imagine his surprise then when Foxtrot arrives with his fiancé, the enigmatic Sherbet Gravel. The stage is set for a battle of wills as Sherbet attempts to expose Cougar for what he really is – the revelation leading to a thrilling and violent climax. 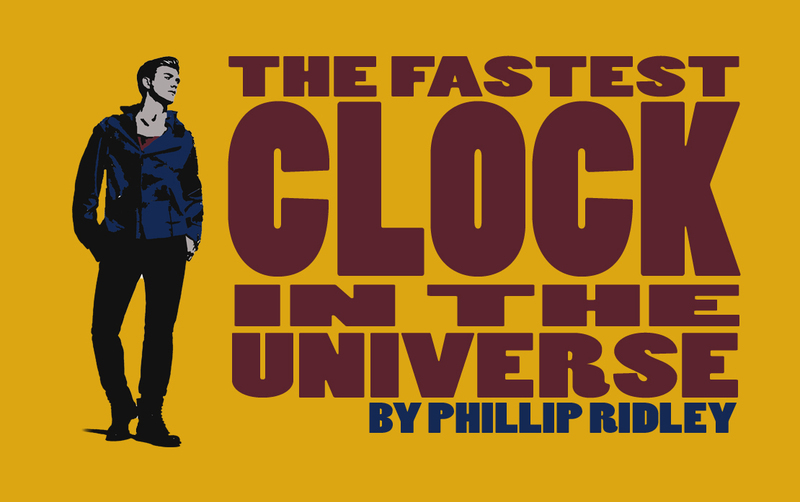 Philip Ridley's The Fastest Clock in the Universe deals with themes of aging, vanity, emerging sexuality, power, and love. Taking themes from fantasy and fairytales with a modern East London reality, The Fastest Clock In The Universe captures the human lust for youth, and the dark perils of not letting go. 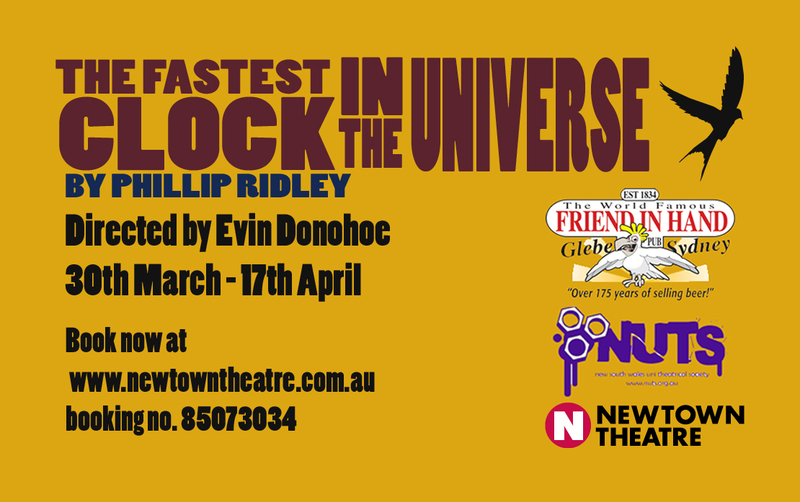 Directed by Evin Donohoe and produced by Jacqueline Lucey. Featuring Tim Crew, Brett Jeffers, Jonathan Latham, Brooke Ryan, and Pat Wilson. Written by Philip Ridley.